Get a Year of Amazon Prime for only $79 (reg $99)! For a limited time, you can save when you sign up for Amazon Prime! Get one year for only $79! That is 20% off the regular price of $99! Just in time for all of that holiday shopping! 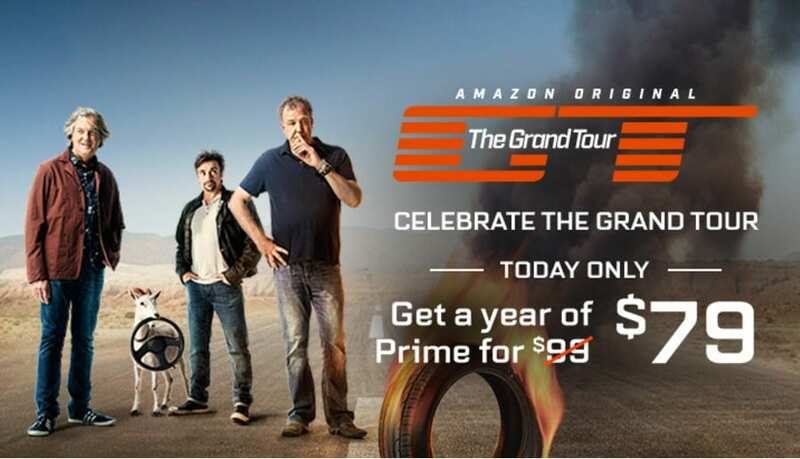 Until November 18th at 11:59 p.m., PT, eligible new members can join Amazon Prime for $79 plus applicable taxes for the first year and enjoy member-only benefits and content, including The Grand Tour. 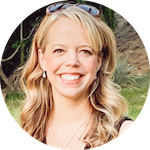 Although the price in your cart will show $99, the promotion discount will be applied at checkout. You will be charged when you place your order. So don't wait! Be sure to sign up for Amazon Prime today to take advantage of this great offer!